Come celebrate Canada's National Drink, the Caesar! 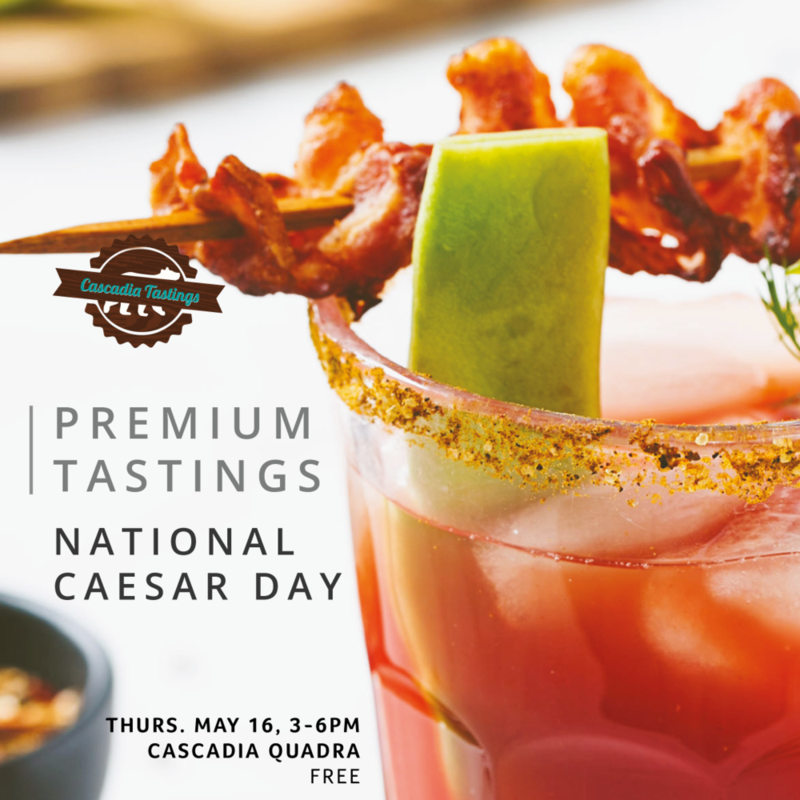 National Caesar Day is Friday May 17th and we're here to help you get ready for the big day. We'll offer the classic as well as some fun twists on it. How do you like your Caesar? Drop by anytime between 3 and 6pm.